“96” Young Ram & Jaanu Gave Bold Statements About Their Relationship In Real Life !! Really Bold !! The journey of “96” the film will break your hearts a hundred times over, leaving you alternately comforted and pained as nostalgia washes over. The premise of the film is deceptively simple – two high school sweethearts from the batch of 1996 (which lends the movie’s title) meet at a reunion, 22 years after they part. Vijay Sethupathi is a travel photographer and Trisha, who plays Janaki Devi aka Jaanu, is settled in Singapore. The film however, fails to tell us if she actually has a job. Understandably, the sparks are still present and visible for all to see. The story moves back and forth from the past to the present, to lay the foundation for this love story, even as it takes you on a parallel journey of events unfolding in the reunion. But that is where the movie’s predictability ends. Vijay Sethupathi and Trisha share a chemistry that crackles to life on screen. The only competition to their compelling presence are the artists who play their younger selves – Aditya Bhaskar and Gauri Kishan. You can’t help but root for the pair (past and present), from the minute you lay your eyes on them. 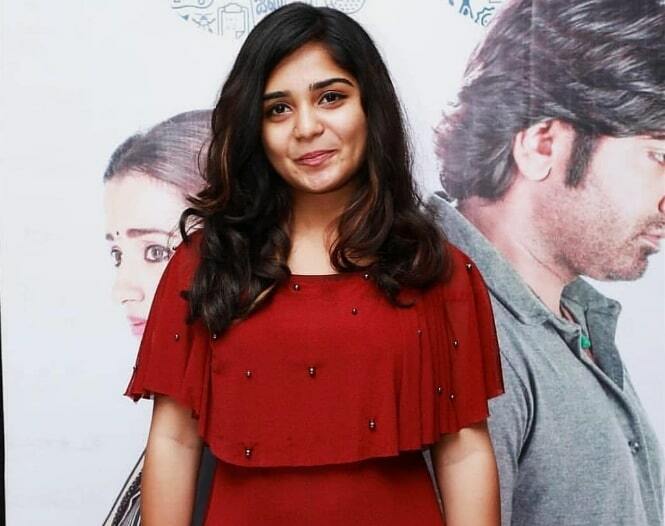 Aadithya Bhaskar and Gouri G Kishan Played Younger versions of Vijay Sethupathi and Trisha in the 96 Movie. The film receiving very postive words from the audience and it is accepted that this film is Vijay Sethupathi and Trisha’s one of the Best in their career. 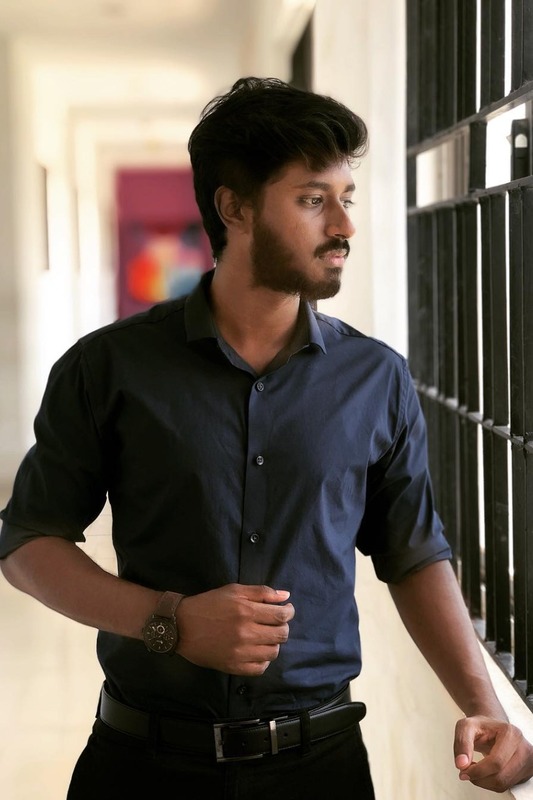 As we all know Adhithya baskar is the son of popular supporting actor in Kolywood M.S Bhaskar. 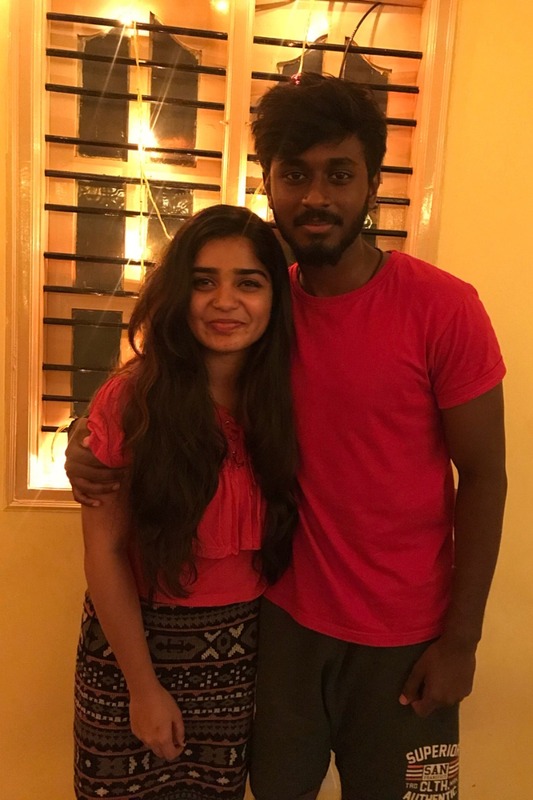 As the Junior Couple’s performance was very well received by the audience , it is also rumoured that the reel life couple is in relationship in real life. 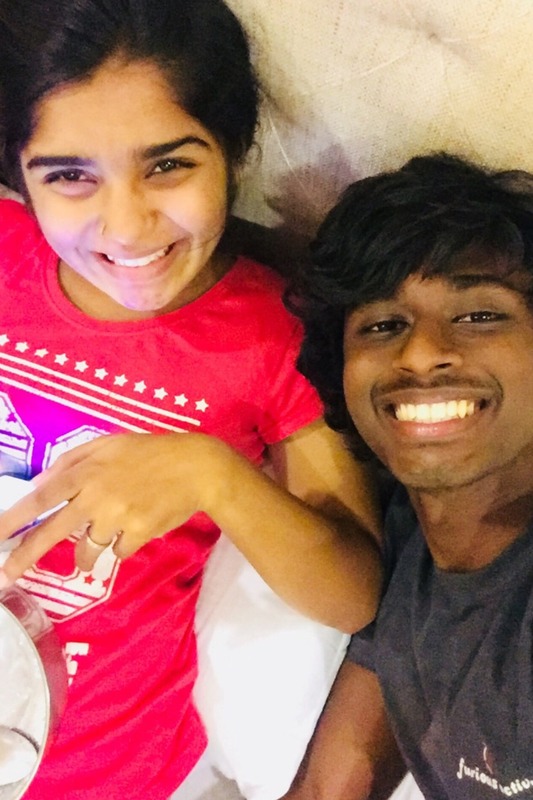 @AadhityaBaaskar and @Gourayy are NOT in a relationship. No, we’re not in love with each other. We both played the part of #Ram and #Janu as lovers on screen NOT off screen. They both clearly mentioned that the only relationship between them is friendship which was falsely portrayed by some people. What do you think on the clarity of these young minds. Comment below !! Previous article“Super Deluxe” Team Released The Official Vadivelu Version Of First Look Which Goes Viral !! Received Hilarious Response !! Next articleKohli Had To Stand On Block To Match Height With 20 Year Female Player !! Check out The Reactions ! !